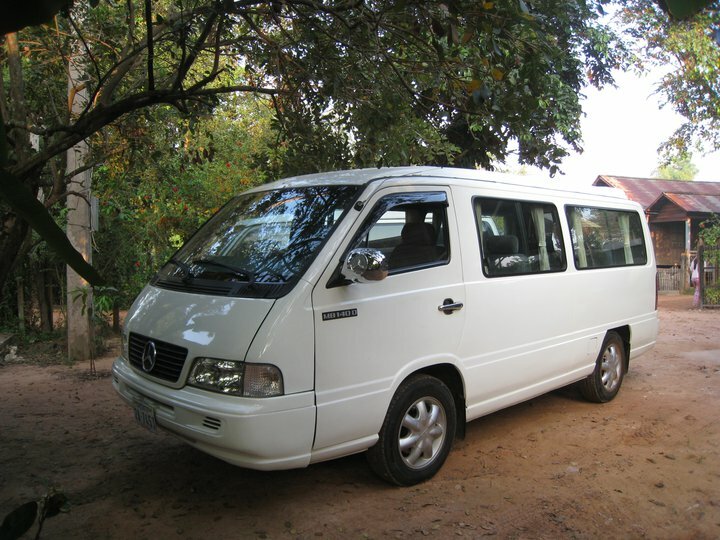 Cambodia Taxi - Angkor Wat Taxi Service - Siem Reap Taxi Driver. Are Your Visitting Siem Reap Angkor Wat, Cambodia? 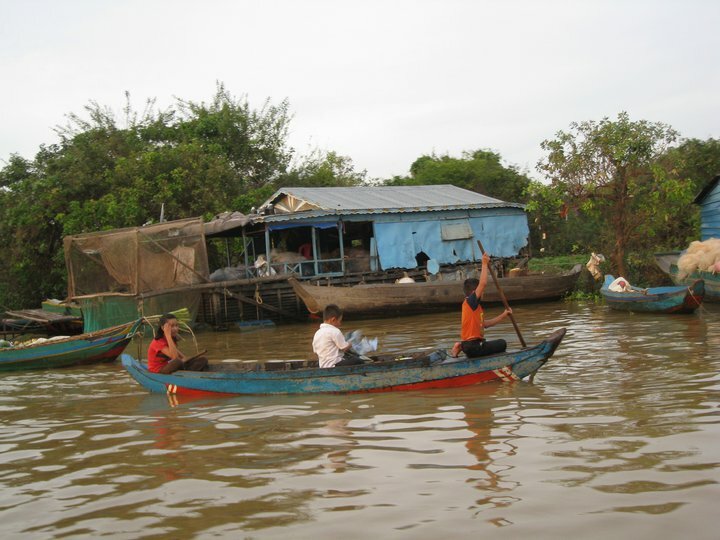 To explore the empressive monuments / temples of Khmer Empire ruins, Siem Reap tours? need fluently English-speaking taxi driver then Contact Sok Phat, the driver - your Chioce for your personal tours as private driver and guide. 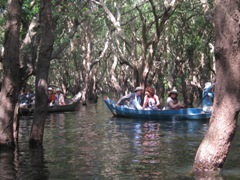 All Cambodia tours attractions and transfer services. Dear Valued tourists, our services offer personal private tours, airport transfer by Tuk Tuk, SUV Car, minivan and tour duide service. Angkor taxi service are cambodia taxi drivers offer private tour and sightseeing to temple of Angkor Wat and all Cambodia attractions and arrang your local tour guide, we have liinked all of them and proudly serving the city of Siem Reap Angkor Wat, Cambodia for ten years. We prefer to price our services fairly and build our client base one satisfied customer at a time. Our courteous customer service specialists we are your chauffeurs guides are available for Tour, Siem Reap Angkor Wat temples touring, country side tours, adventure villages trekking tour, jungle of Khmer Empire temples, floating village tour, fishing stilt house flooded forest tour, taxi Services Siem Reap to other sites. You can contact 24 hours a day, 7 days a week. Whether it is a special event, business trip, or just night out in the city, our services fleet is ready for you! 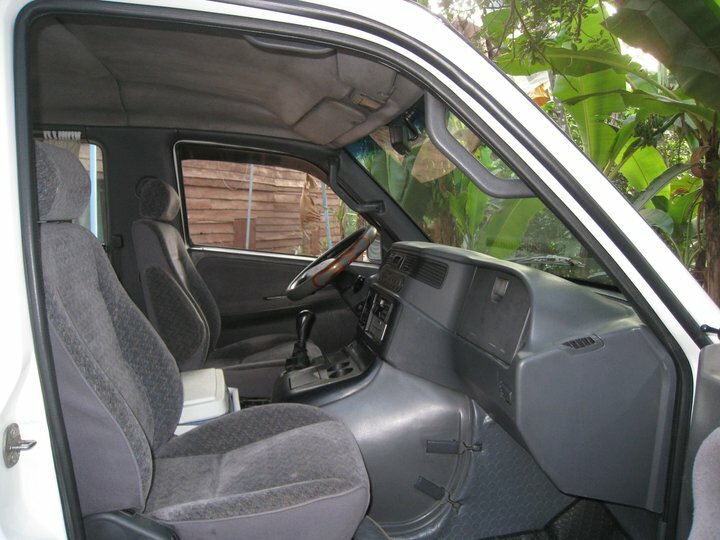 We guarantee that we will get you there comfortably, and in timely manner. We are luxurious chauffeured driven latest models transportation services in Cambodia. We are proudly to say that have recommended come to us. 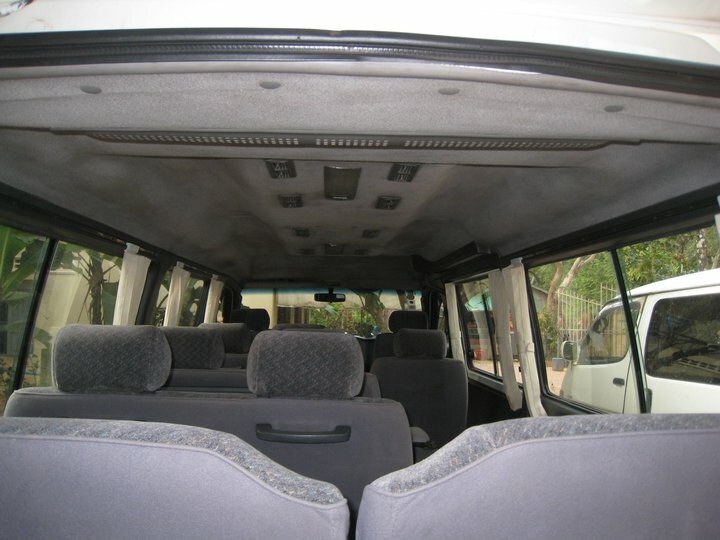 Clients have always relied on my customized services for all their require and transportation needs. 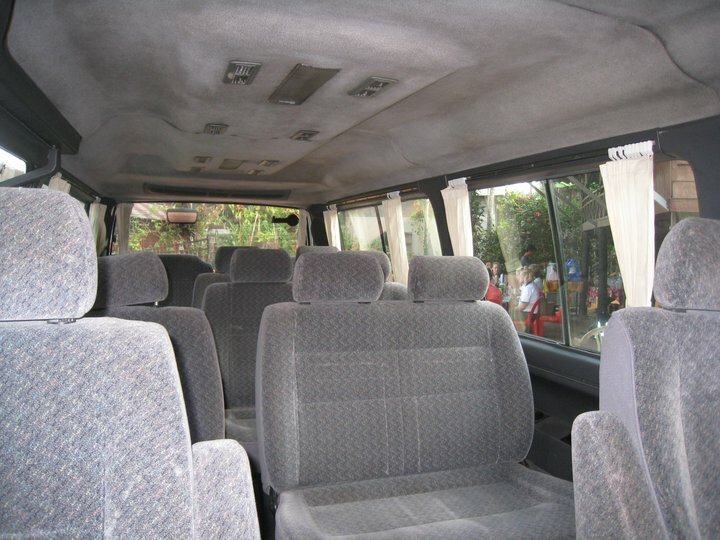 Private taxi city transfer Siem Reap to Phnom Penh, Phnom Penh to Sihanoukville, Siem Reap to Piopet, Battambang to Phnom penh, Sihanoukvill to Kep, Phnom penh Kampot taxi, taxi to Koh Kong, private taxi from Phnom penh to Mondulkiri. Excorted the entire county of my birth, Angkor Siem Reap, all cities in Cambodia. I will be pleased to be your local driver and arranged tour guide and assistaint while here. Hello everybody, My name is Sok Phat’ you can call me “ Phat “ just for a short, it’s easier. I am young entrepreneur, age 28, i am honest working heart for my family and my teamwork. The fully licensed English speaking driver and guide in Siem Reap Angkor, Cambodia. I take tourists to temples daily. So I can give tourists suggestion for tour tanneries to temples of Angkor. I have well knowledge about my city and expert in history. We are dedicated to ensuring that my clients well taken of that treate by our community and other vendors. Airport pick up, Bus station, Boat station and drop off are available upon your request. Have read this massage well, book now!